Dundee is the city of comics -The Comicsopolis! Join Professor Christopher Murray and his colleagues to discuss the surprising history of comics in Dundee, and learn about the future of comics in Dundee, with a look at the new comics being produced by the University. 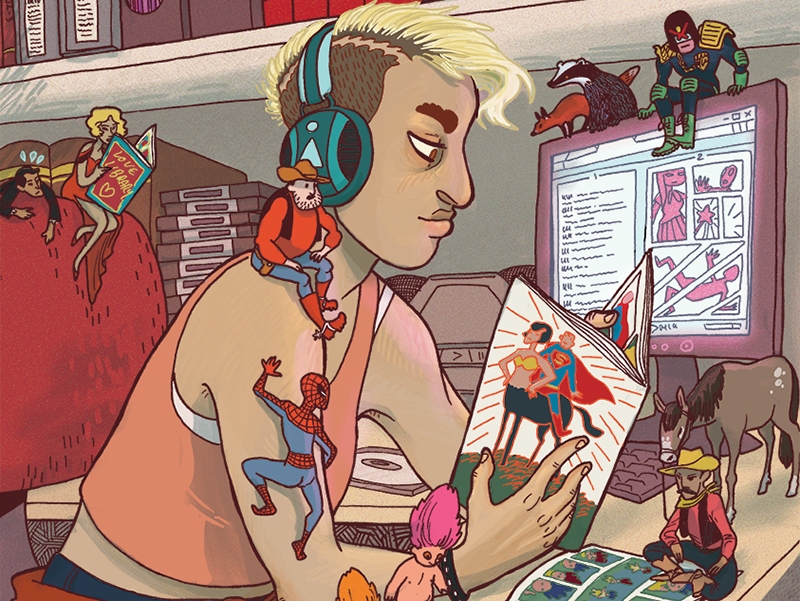 These include a comic conceived and edited by PhD student Hailey Austin in conjunction with the University of Dundee's Archive and Museum Services which explores the University's collection of comics related archival holdings and original artwork. Several other comics will be launched and previewed at the event, which will also feature a workshop for those interested in learning more about the magic of creating comics. This event is free but must be booked in advance.